Are you a last minute holiday shopper? Do you need a few gift ideas for your favorite EWB traveler? 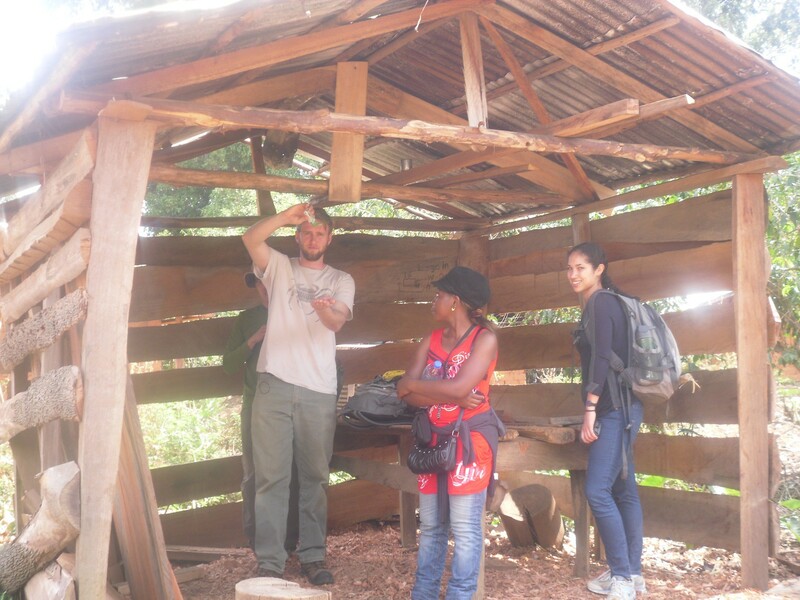 Are you an EWB traveler wondering what to squish in your bag and what to leave behind? Well, here is the EWB-DC Cameroon team’s list of our “favorite things”. This collection includes items past travelers found most valuable or wish they had brought with them. We would love to hear from you in the comments on your favorite things for your trips! If you’re like us, Amazon gets heavy use year-round, so please bookmark this link to help support our project. If you go to that link before you start shopping on Amazon, anything you order within 24 hours of going to that link will provide up to 6% of proceeds to our project—can giving get any simpler?! And then we are well prepared! As Ashley said, “with no clean sources of water, this was the go-to item for making sure we sanitized before eating or doing other activities.” Jonathan uses Purell while finding share. Maybe he was about to have a granola bar? Most of the items that travelers mentioned were for keeping healthy, lighting the way, staying well-nourished and hydrated, getting a good night’s sleep, staying powered up, and keeping clean. Beside the team’s focus on “glamorous” bucket baths, another area where travelers had favorite items were lighting. After all, without electricity, it’s dark as soon as the sun sets. That doesn’t stop the teams from working. Most nights there are more meetings, dinner, and sometimes card games after the sun goes down. Matt’s favorite lighting item was a latern. 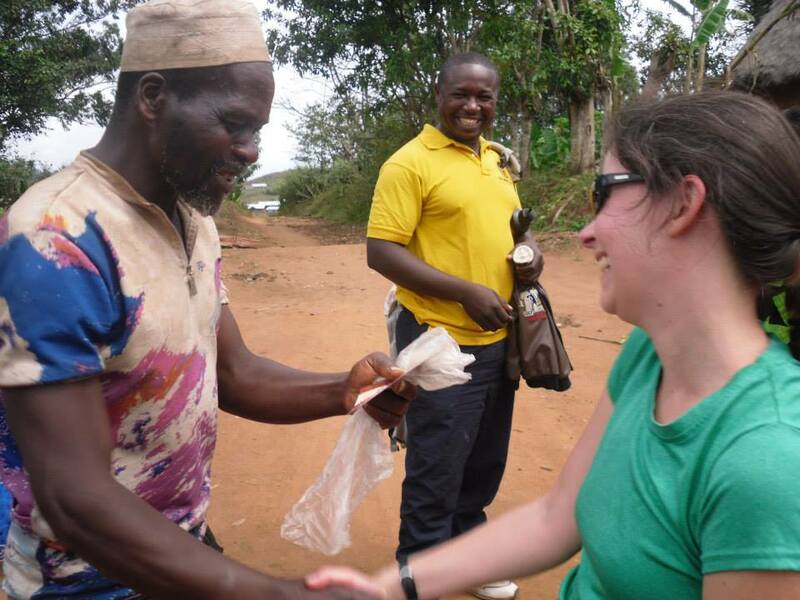 Lisa shakes hands with a community member after giving him a picture of himself from the first assessment trip. There were two recommendations that surpassed an amazon wish list, but were too good not to share. Firstly, there is no substitute or purchase that can replace basic, good planning—on this note, our travelers recommend saving one clean outfit in a ziplock bag for your trip home. 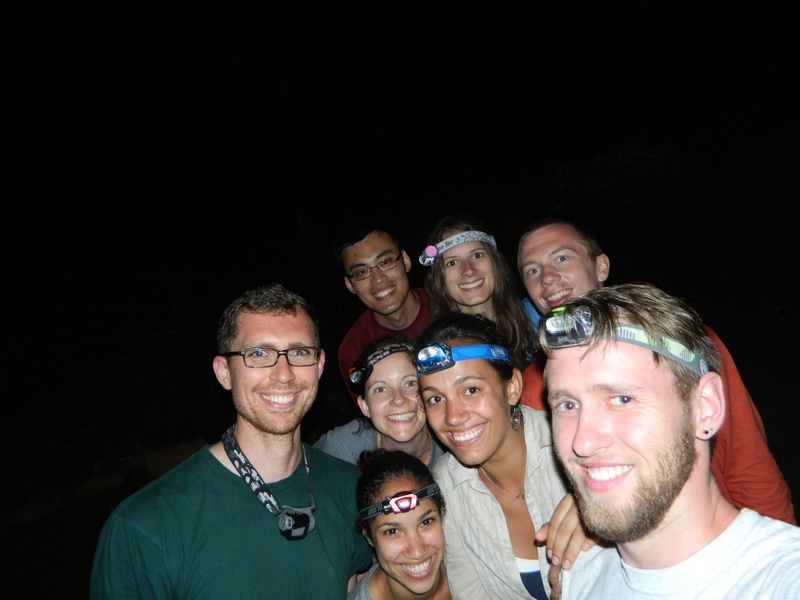 Lastly, make sure there is room in your pack for photos of community members from past trips–“the way they lit up when receiving a photo of themselves definitely made for some great moments,” said Lisa. And on that happy note…Happy Holidays, Happy New Year and Happy Shopping from the entire EWB-DC Cameroon Team! Disclaimer: The items listed in this post are merely examples of personal favorites from past travelers and the authors and do not imply EWB endorsement of any specific product.